We were saddened to hear of the death of Australian dancer John Auld, who has died, aged 90, in London on June 17 this year. Auld was born in Melbourne on January 6, 1925. He was a leading character dancer with the Borovansky Ballet in the 50s before leaving for the UK in 1958. He danced with the Ballet of Two Worlds (founded by the US dancers Herbert Ross and Norah Kaye), then London Festival Ballet (now English National Ballet) for four years as assistant director to John Gilpin and then the newly formed Gulbenkian Ballet Company in Portugal, where he was also ballet master, from 1965 to ‘67. At the suggestion of his friend and colleague Sir Kenneth Macmillan, in 1971 he accepted a post as leader of a touring program which was being formed at the Royal Ballet in London. Called the New Group, it was directed by Peter Wright and was the forerunner of the Sadlers Wells Royal Ballet (now Birmingham Royal Ballet). In that role he toured over the UK and Europe presenting new works by choreographers such as Glen Tetley and Hans van Manen. He was appointed assistant artistic director to Peter Wright at the SWRB in 1981 and continued to perform as a character artist, particularly noted for his brilliant portrayals of Dr Coppelius, the Headmistress in Graduation Ball, and the witch Madge in La Sylphide. He continued to perform into his 60s. He retired with his partner Baroness Manolita de Bogaerde to Portugal, then moved back to London, where she died in 2007. Loved and remembered for his dry "Australian" sense of humour, he was given a 90th birthday party in January by fellow ex-pat Australian, Lady Deborah Macmillan. John Auld leaves behind four nieces and nephews: Heather, Robert, Kay and Ronnie. 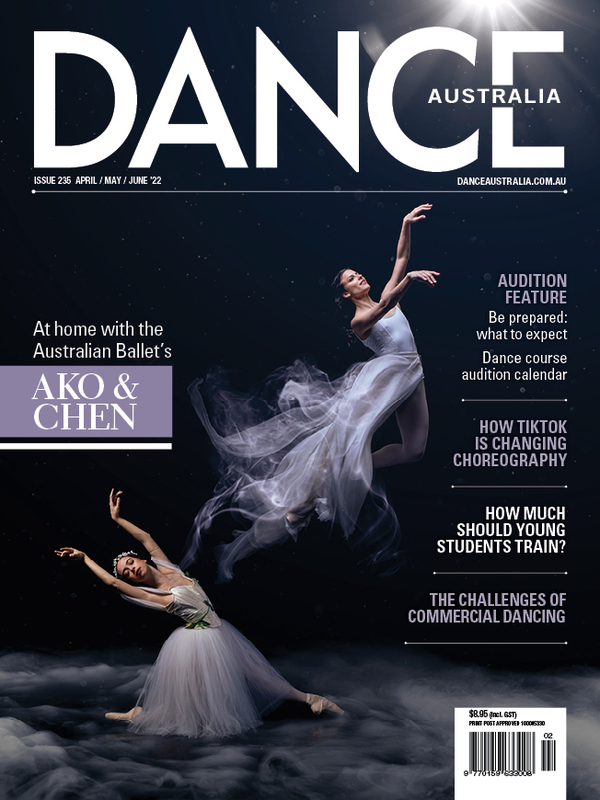 See our interview with John Auld by Patricia Laughlin in the August/September 2002 issue of ‘Dance Australia’.